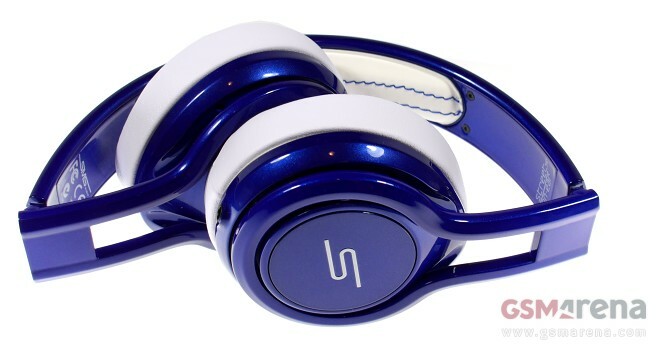 The SMS Audio Street by 50 headphones are the company’s entry-level on-ear offering. At a quick glance, the headset is equipped and priced to go head to head to head with the popular Beats Solo HD. The Griffin WoodTones over-ear headphones as their name suggests, are made from the increasingly popular these days natural wood. The accessories powerhouse has aimed to combine the fashionable look of the headset with top-notch ergonomics, capable sound, and affordable price tag. 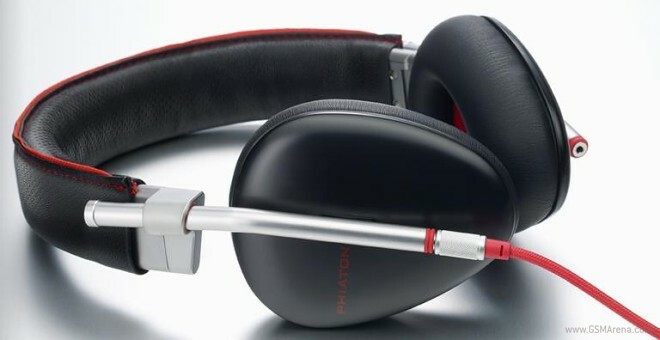 The designer and manufacturer of premium headphones Phiaton brought two new additions to its already extensive lineup of on-ear headphones. The Phiaton Chord MS 530 and the carbon fiber clad MS 430 aim to deliver premium looks and uncompromising sound experience in one of the most competitive segments of the market. 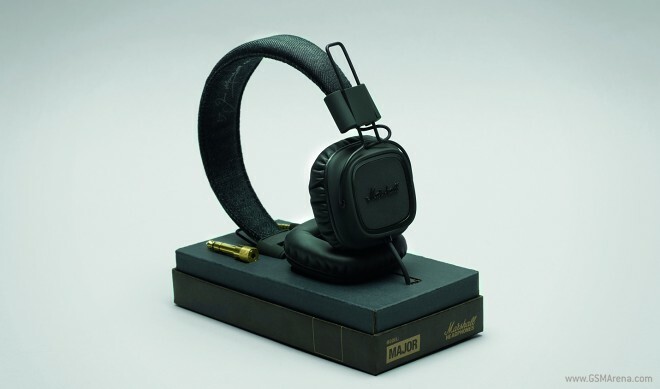 The Phiaton Bridge MS500 headphones are the manufacturer’s most capable and luxurious offering to date. Crafted from materials such as perforated leather and machined aluminum, the headset packs fashion-forward looks to go with aspirations to take on the established heavy hitters on the market. The V-Moda Crossfade M-100 over-ear headphones are the company’s flagship offering at the moment. 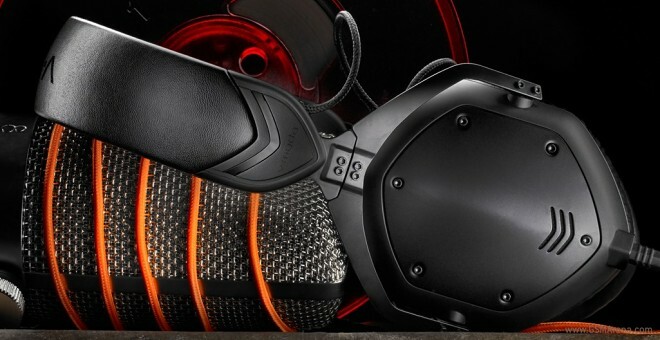 V-Moda has taken a unique approach with their development – over two hundred audiophiles, world-class DJs, and Grammy-winning musicians have collaborated on the M-100’s tuning and features. The British designer and manufacturer of headphones Reid Heath Acoustics announced two new additions to its lineup of in-ear headphones. 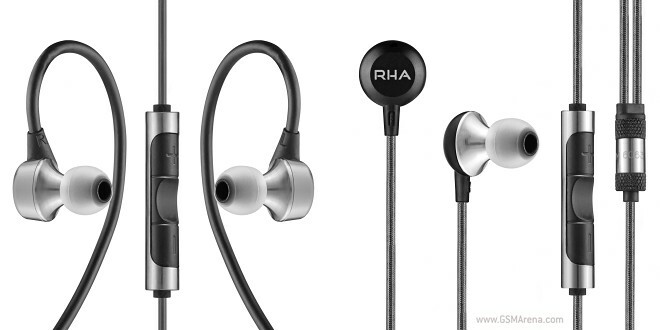 The RHA MA600i and MA750i aim to sit in a decidedly more upmarket segment compared to the rest of the company’s offerings. 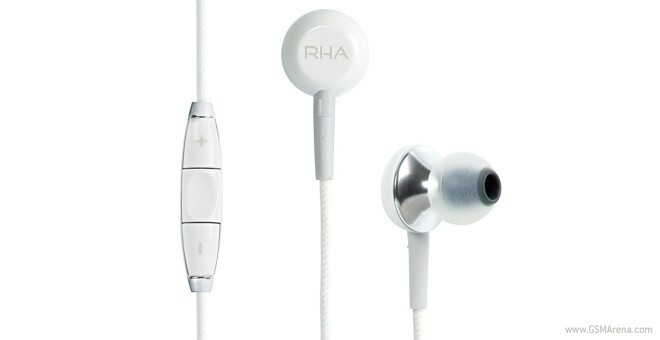 The RHA MA450i headphones are the British company’s top end in-ear offering. The headset has been developed to play nice with Apple devices and sports an aluminum construction alongside an affordable price tag – a great combination in my book. 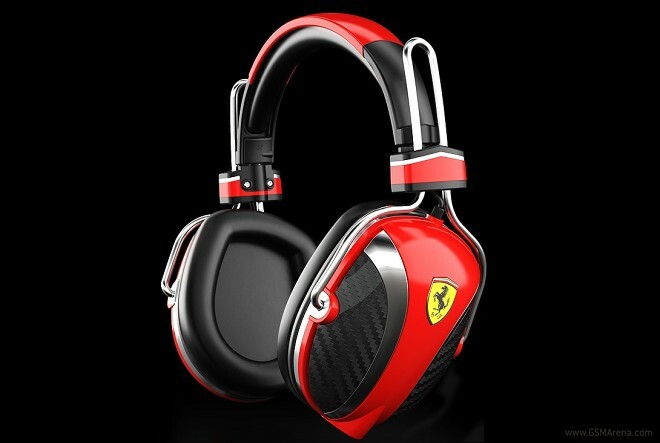 At a first glance, the Ferrari by Logic3 P200 over-ear headphones are nothing like the manufacturer’s S100i which I reviewed a couple of weeks ago. Unlike the small, sleek-looking S100i in-ear offering, the P200 are as large and imposing a pair of headphones, as they get. 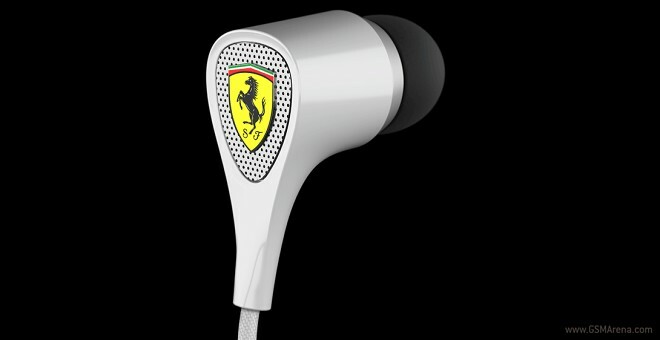 The Ferrari by Logic3 S100i in-ear headphones are part of the manufacturer’s Scuderia Ferrari collection. Inspired by Ferrari’s long and illustrious racing heritage, the headphones aim to combine eye-catching looks, superb craftsmanship, and screaming performance into one package. At a quick glance, the RHA SA950i on ear headphones look like they want to accomplish everything a headset can possibly do. 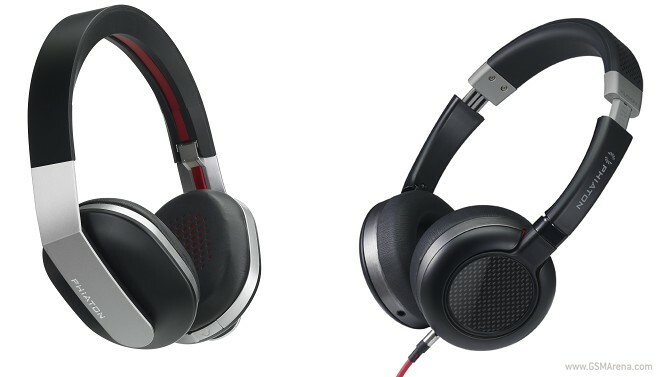 Priced at $59.99, the headphones qualify as an entry-level model, yet their maker boasts that they deliver professional grade audio quality and superb ergonomics. To top things off, the RHA SA950i come with a pretty sweet three-year warranty. 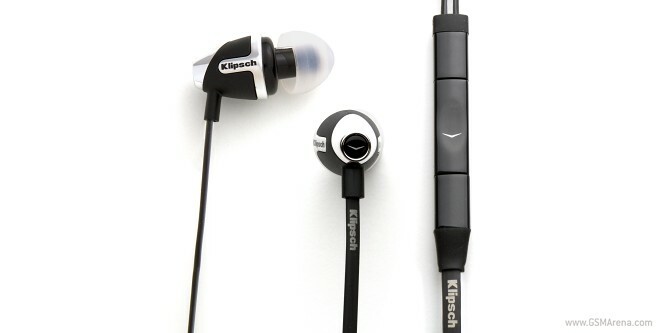 The Klipsch Image S4A (II) headset, as its name kindly suggests is the second generation of the manufacturer’s in-ear headphones, designed specifically for use with Android devices. Part of the company’s award-winning Image Series, the headphones aim to deliver good balance between sound quality, ergonomics, and price. 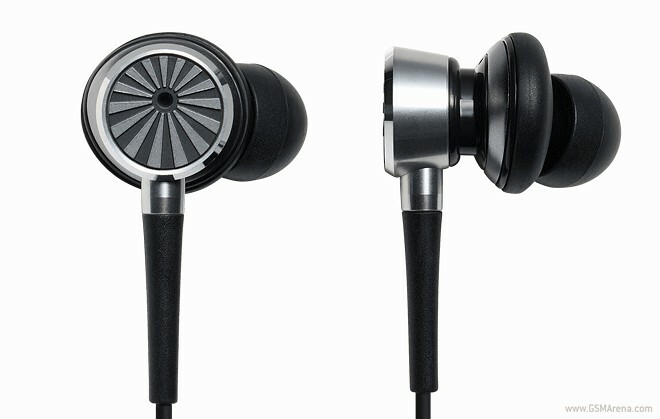 The Phiaton Moderna MS 200 are the Korean manufacturer’s top of the line in-ear headphones. 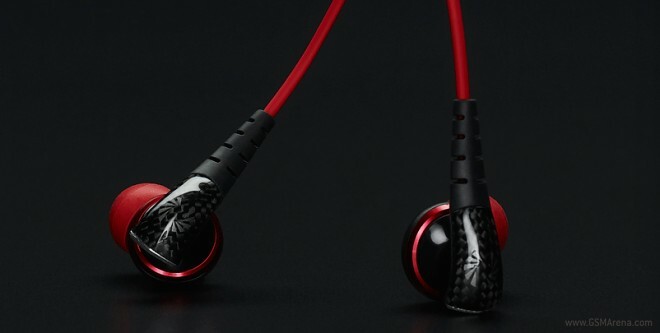 Made from exotic materials such as carbon fiber and featuring eye-catching design, the headphones aim to offer enough value for money to sway you away from the offerings of the well-established premium brands. 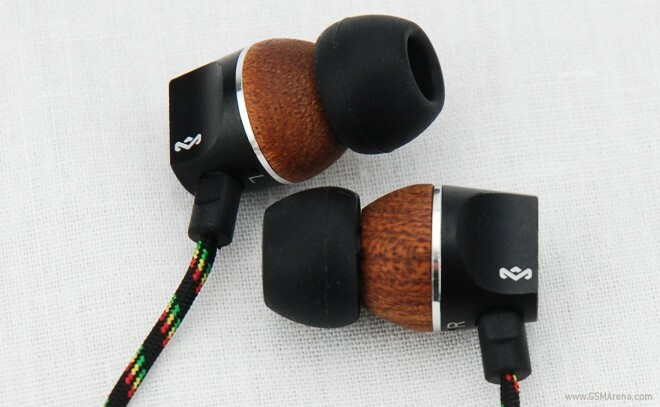 The House of Marley Zion headphones are the young company’s flagship in-ear product. Carrying the heritage of the reggae icon Bob Marley, the earbuds combine earth-friendly, yet premium materials, and eye-catching design, to go with serious sound aspirations and ambition to succeed in today’s ultra-competitive market. There’s hardly any doubt that Marshall audio products have achieved cult status after decades of being the sound equipment of choice for legendary music artists of all genres. 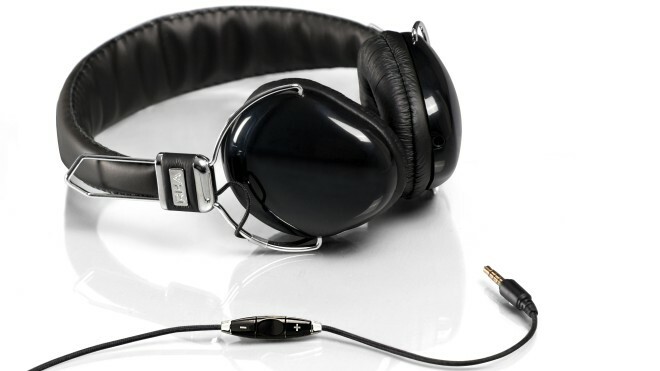 The company has also made an entry into the highly lucrative market for audio headphones with the Minor line of earbuds and the Major on-ear collection. Given Marshall’s reputation for quality, I barely hesitated when I got a chance to spend time with a pair of its on-ear creations. As an offspring of the Korean manufacturer Cresyn, Phiaton Corporation comes with an extensive heritage in the field of audio headphones. Phiaton products combine premium build quality, modern design, and affordable prices and the PS 210 BTNC in-ear headphones are no exception. The Bluetooth 3.0 headset offers true noise-cancelling capability, which, given its price tag, sounds almost too good to be true.